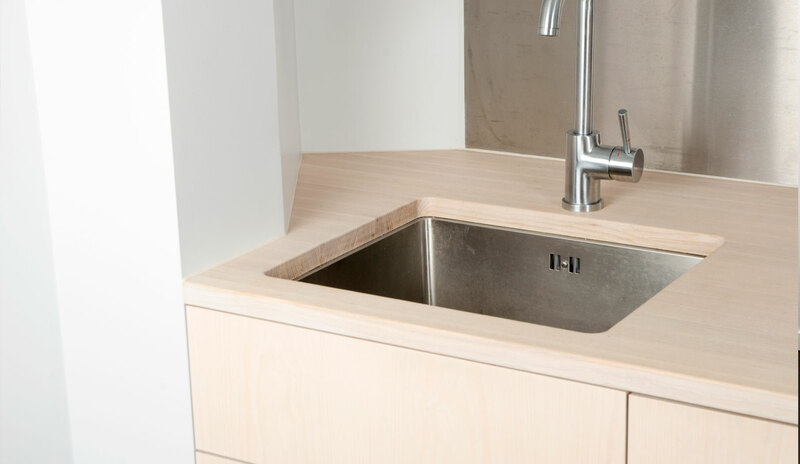 We designed a functional kitchen with an optimized workflow. 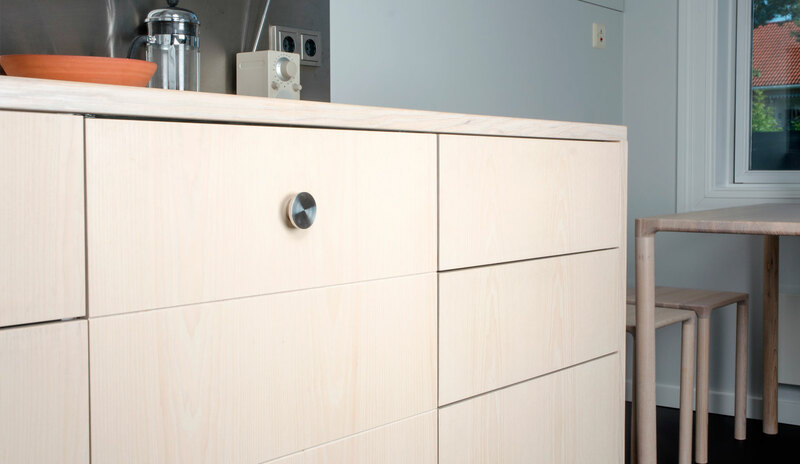 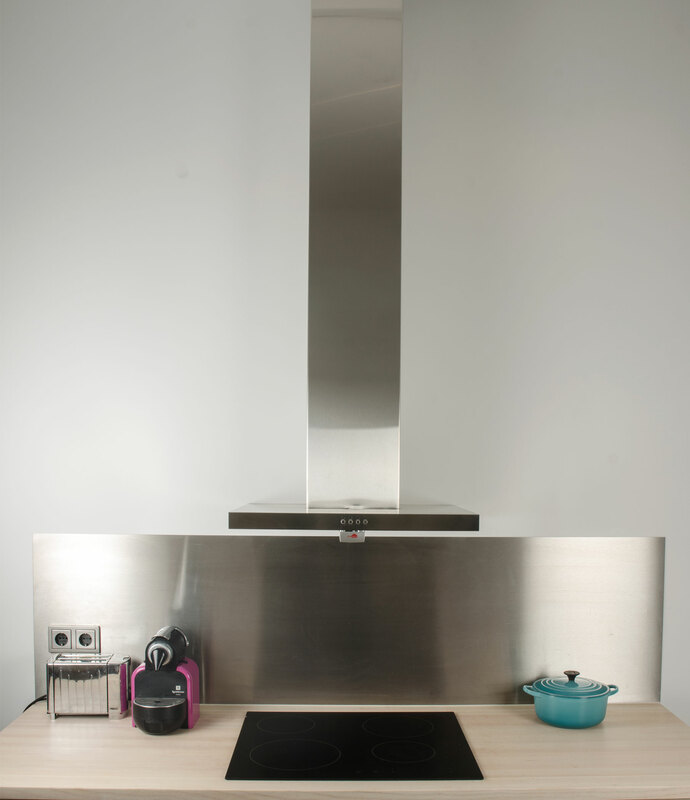 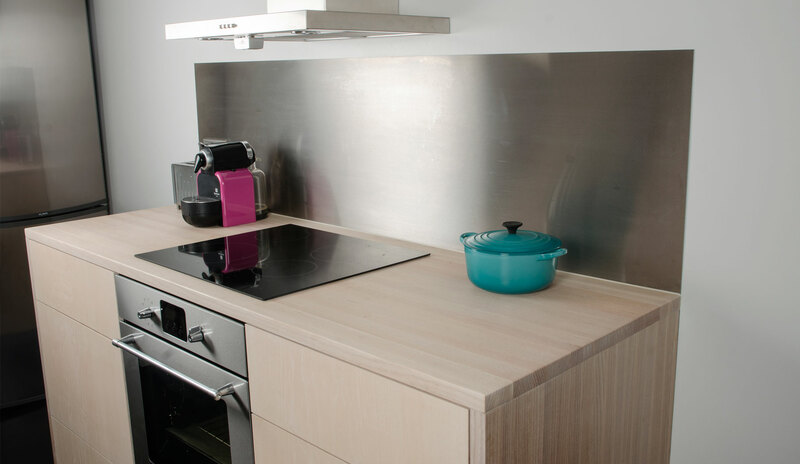 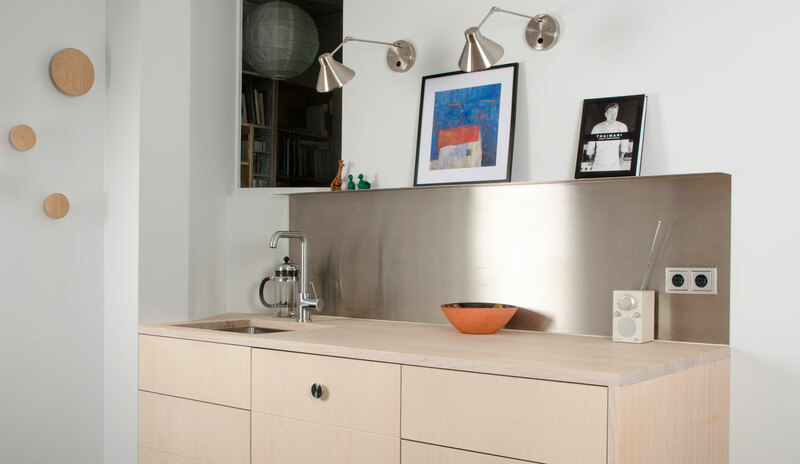 The mix of ash wood and stainless steel gives an industrial yet soft look. 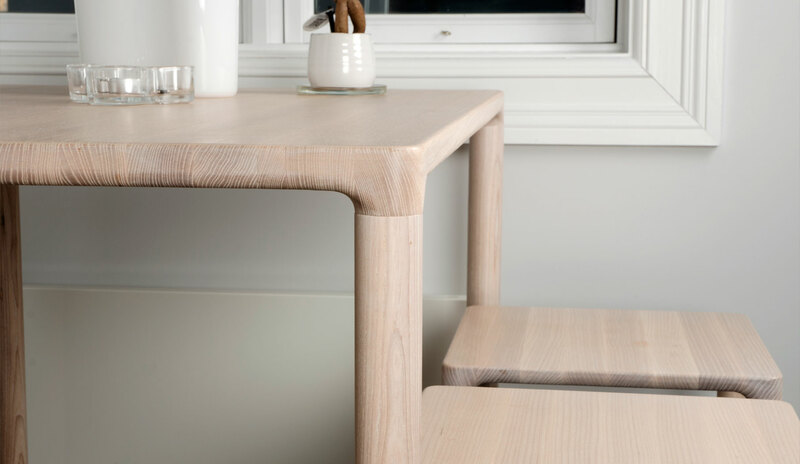 In this project you can see our Soft Square Wooden table and Stools. 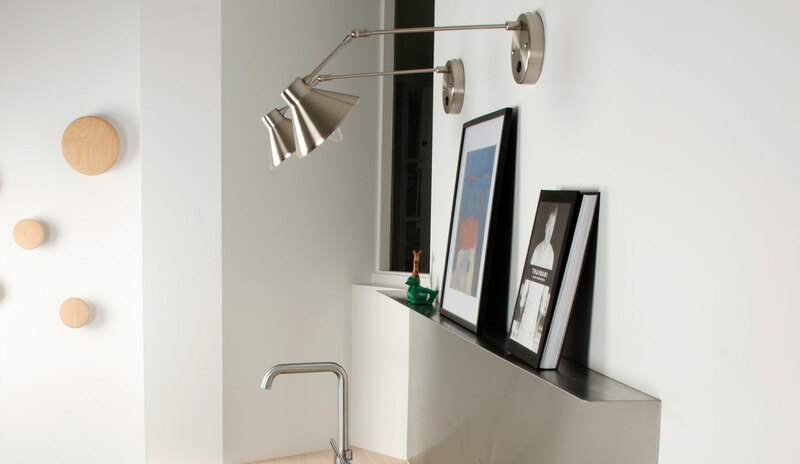 Custom steel elements adds a functional and characteristic identity to to the room.